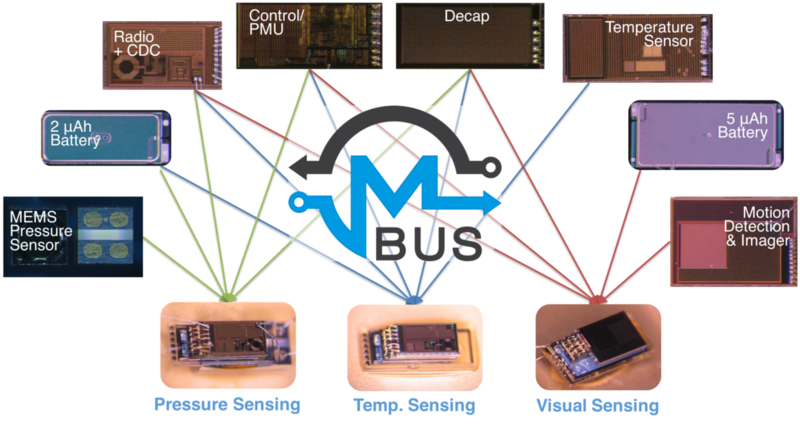 MBus is a chip-to-chip bus designed for ultra-constrained systems. 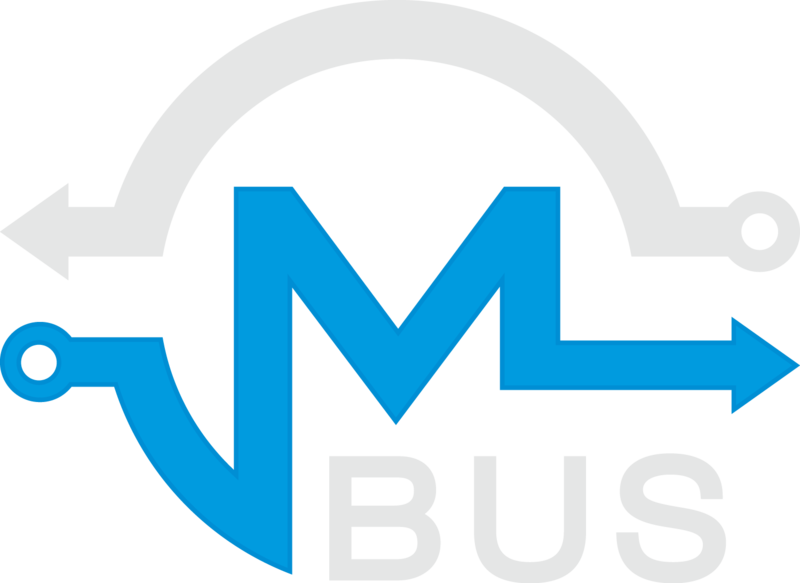 MBus is a multi-master bus supporting an arbitrary number of nodes, priority arbitration, efficient acknowledgements, and extensible addressing, with only four wires and consuming only 3.5 pJ/bit/chip. MBus is power-aware, enabling the design of power-oblivious systems. Individual chips can fully power off and MBus will automatically take care of all the tricky details. You can reach the MBus team at mbus-team@umich.edu.